Welcome to SageFox Free Powerpoint Templates one of the most useful and unique PowerPoint Templates resource websites available. We provide you a huge collection of 17109 Free Themed Powerpoint Templates that you can download for free, and modify for your personal or business Presentations. There is no need to register, and no hidden fees to use our Free PowerPoint Templates. Getting professional Powerpoint Templates are as simple as few clicks. Easily impress your audience and add a unique appeal to your Reports and Presentations with our free Templates. 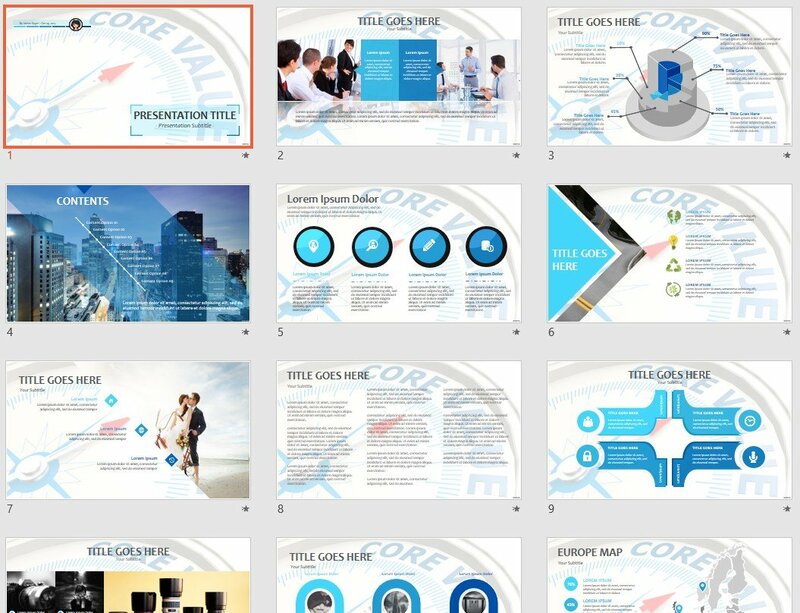 Free Core Value PowerPoint. 17109 free themed PowerPoint Templates that focus on communicating your ideas in your presentations, by using theme related backround images and professional graphics. Our PowerPoint Templates are like none that you (or others) have ever seen, so use our innovative templates to wow your audience. These professional designs cover all styles from simple and creative to formal and business presentations. You will find that all our Templates are completely customizable and easy-to-edit. Use them freely for your own presentation needs (personal or commercial), without any costs, requirements or registration. We do not ask our users for any money, but we do ask that if you like/use our Free PowerPoint Templates, please tell your friends, share on social media, or provide a link back to our site.